The 2018 NIKE grassroots basketball season is right around the corner, and we have you covered with information on the younger age groups. 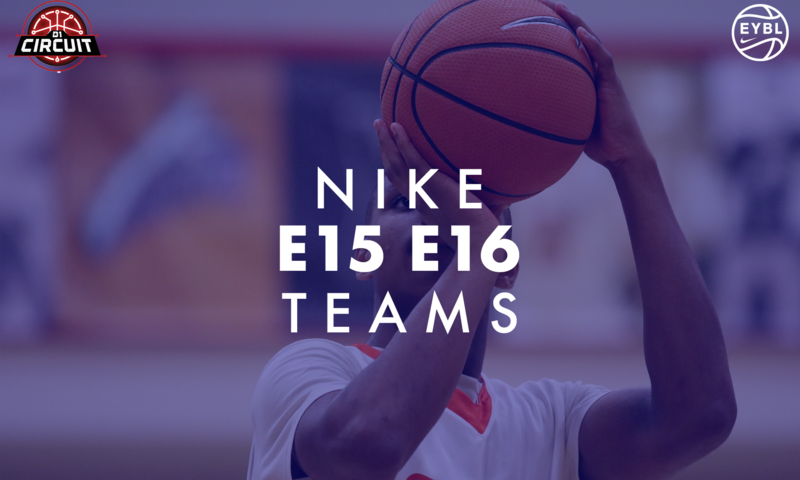 NIKE released their E16 and E15 team list today, chalked full of both familiar and new names to the circuit. 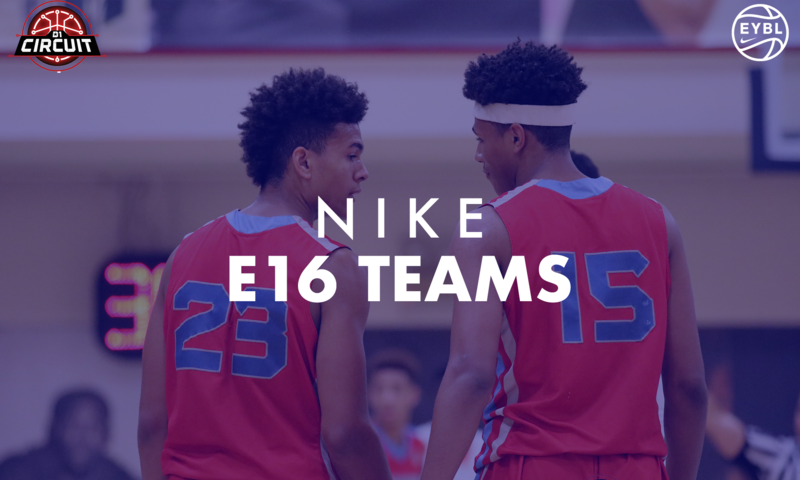 NIKE E16 and E15 is the premier platform, featuring the nation's best 16U and 15U teams. The two age groups are comprised of the 16U and 15U teams respectively from 17U NIKE EYBL Programs, as well as 16U and 15U teams from NIKE Friendly programs. 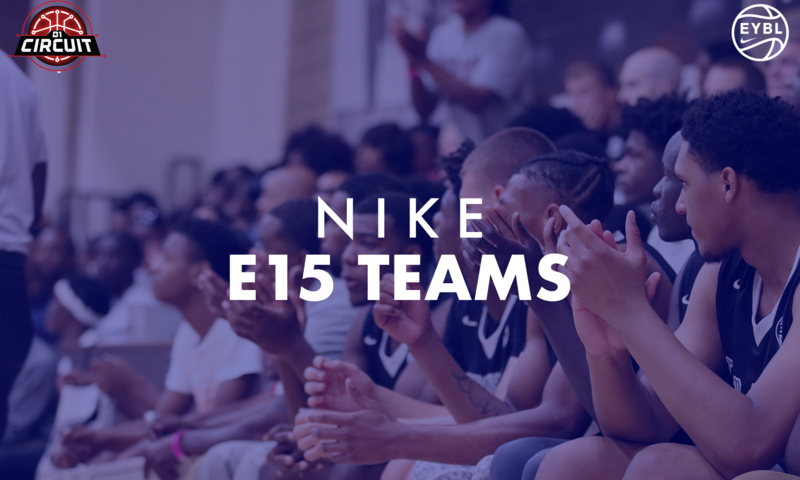 E16 and E15 competition culminates in July at the Sweet 16 (E16 Finals at Peach Jam), and E15 Challenge (E15 Finals at Peach Jam) in Augusta, GA.
D1Circuit will be providing updated schedules and scores for E16 and E15 events throughout the season. The following programs all compete in the 17U EYBL, and will have representatives in both the E16 and E15 platform.